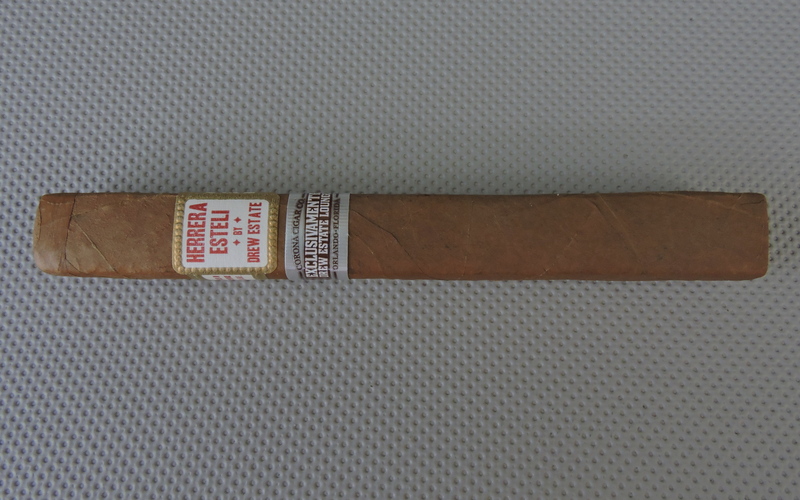 This cigar is a box-pressed version of the Herrera Esteli blend that is a shop exclusive to Corona Cigar Company. Overall this is a great representation of the Herrera Esteli blend. I did find this to be a slightly bolder in terms of strength and body.